Review copy provided by the author in exchange of an honest review. I’m a huge fan of paranormal horror stories, so the moment I read the blurb for Miss Abigail’s Room, I knew I wanted to read this book. 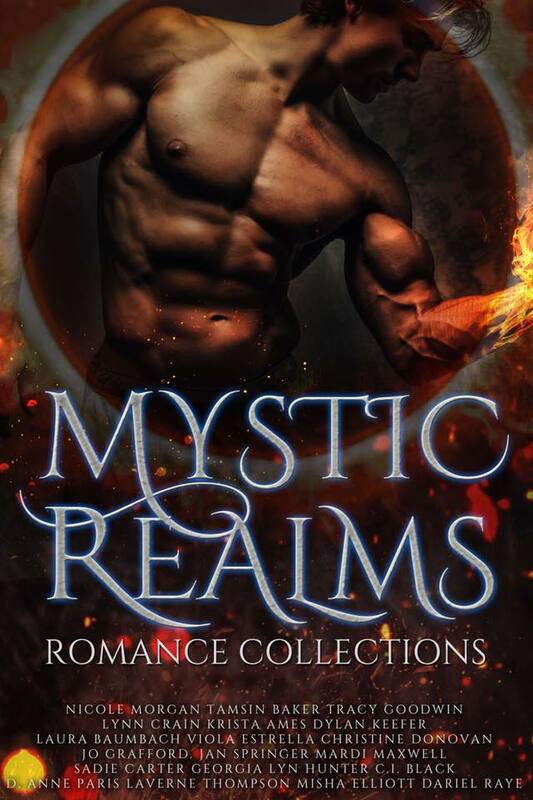 I requested a review copy from the publisher, and was thrilled when I received it and could start reading. I finished the book in little more than an hour, and had a blast. 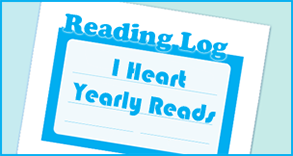 Chills crept down my spine from the very first page, and I grew more frightened with every passing page. Something is wrong in Miss Abigail’s room. There’s a bloody stain on the floor that keeps returning, even after Becky has scrubbed it clean. Becky isn’t very superstitious by nature, but even she feels uncomfortable in the room. Eerie noises startle her, like someone knocking on the door when there’s no one there. After the other maid, Sarah, comes complaining Becky didn’t do a good job cleaning the room and they go back upstairs, they find the room bathing in blood. Becky recovers a terrifying doll in the room, a doll made of wax and feathers, and with a needle sticking from its chest. Then a horrible scream pierces through the house, and it turns out the lady of the house has passed away. She hasn’t been well in a long while, so the doctors claim it’s the illness that finally got the better of her, but Becky thinks otherwise. When Miss Abigail returns from a long stay with her uncle, she looks completely different. She’s the same, but it’s as if something is missing, part of her that made her whole. Becky is the only one who notices. Then Sarah changes as well, and Becky realizes she has no place to run to anymore. The story was pretty terrifying, even if it was short. The scenes were well-described and detailed, and I loved the use of historical language as author Catherine Cavendish applied in this novella. There was a definite build-up of tension, even if it all happened a bit fast. The plot definitely had me hooked. I liked Becky. She was a nice character, not overly brave or overly stupid, but with a clever head on her shoulders and enough courage to try and stop what was going on. The side characters were a nice add-on as well, and although they weren’t entirely developed, it worked well for the novella. The focus was where it needed to be – on the horror. 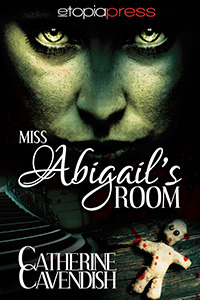 I would recommend Miss Abigail’s Room to all fans of horror books, especially paranormal horror. 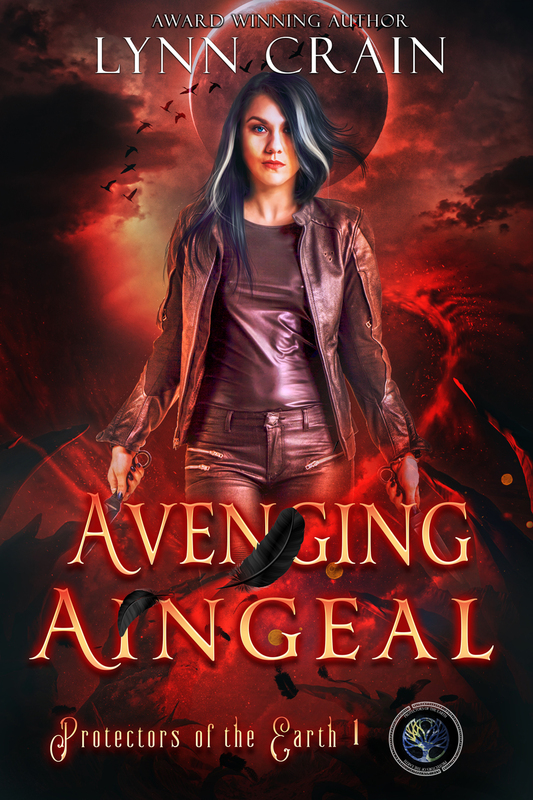 It had a few twists and turns that surprised even me, and I’ve read a ton of books in the genre. I’m definitely looking forward to more works by this author.